There’s no ifs ands or buts about it — the fallout from the recent massive data breach at Home Depot is far from over. The company wrote in a filing today that it’s got the specter of state and federal investigations looming over it as well as at least 44 civil lawsuits in the U.S. and Canada. Those probes and lawsuits “may adversely affect how we operate our business, divert the attention of management from the operation of the business and result in additional costs and fines,” according to a filing reported by the Wall Street Journal. The investigation is still ongoing, the company said, and it’s still figuring out how the business has been affected financially and otherwise. 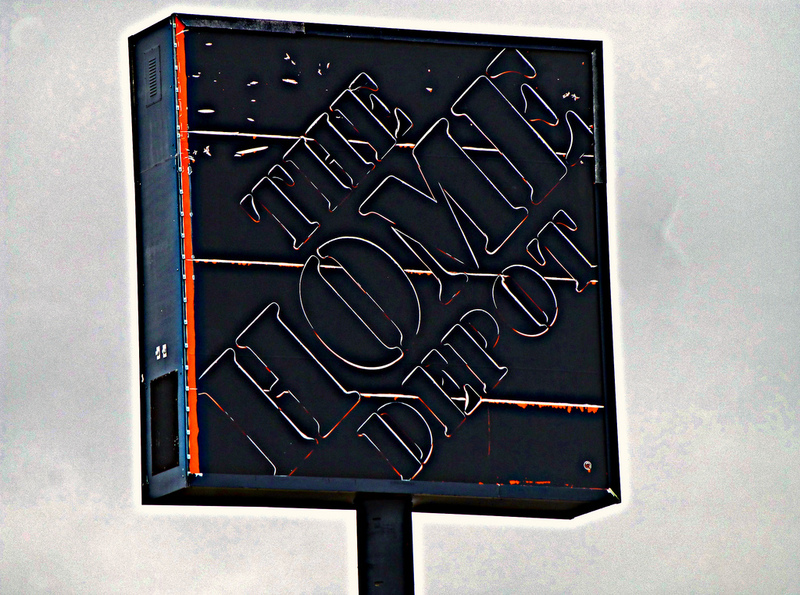 And it’s not time to rest easy yet, customers — Home Depot floated the possibility that it could still identify other data that was leaked or compromised in the breach. Going forward, Home Depot said it has finished a project that takes customer credit-card data at the point of sale and encrypts it, at all of its U.S. stores. It’s also planning to implement an encryption system in its Canada stores by early 2015, and begin using EMV chip-and-PIN technology, which helps protect customer data during transactions.